Among the most luxurious sports cars yet built and faithfully duplicated in this kit. Optional hard and soft top versions are included. 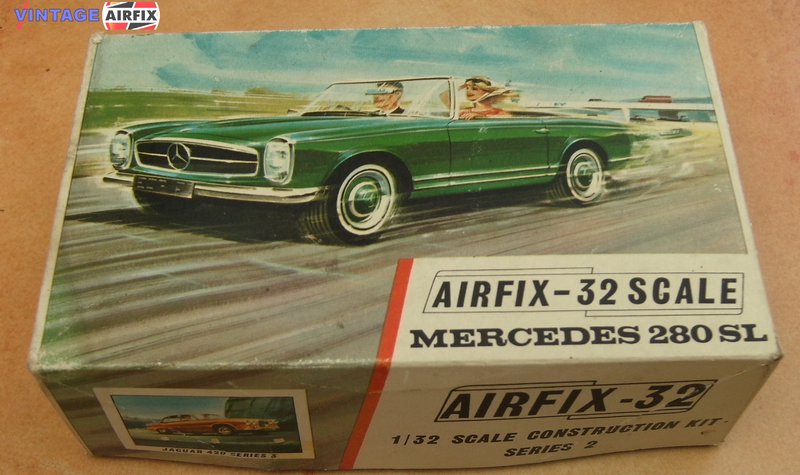 Sure would like to find a kit for a 280SL. I'm amazed that n ..